to consider getting one today! by vibrations of the uvula and a weakened soft palate or enlarged tongue. Although snoring occurs more in overweight males in their 30’s, it certainly does not discriminate. Deviated septum. If you’ve been diagnosed with a deviated septum, don’t worry because it’s pretty common. Whether you were born with one or got smacked in the nose with a soccer ball, it basically means the wall between your nasal passages is lopsided, and one side is bigger or smaller than the other. Extreme conditions can make it difficult to breathe due to the blocked airflow on one side of your nose. Mouth shape. The shape of your mouth can also contribute to how much you snore. Thicker tissues in your soft palate or a misshapen uvula can end up obstructing your airways. A weakened throat tone and relaxed tongue muscles are also conditions that can accelerate over time with age. Enlarged adenoids or tonsils. More common in children, enlarged adenoids or tonsils contribute to snoring because of excess tissue in the back of the throat. Surgical removal of the adenoids and tonsils has proven to be very effective. Nasal Blockages. Allergies, polyps, and turbinate hypertrophy (when the turbinate structures swell too much to be able to cleanse your sinus passages) can all cause snoring. While average snoring can disrupt a person’s sleep cycle (and everyone else in the household for that matter), obstructive sleep apnea is a much more serious condition. of times during the night, for up to 30 seconds at a time. Sleep deprivation from this condition can take a hit on a person’s ability to function normally throughout the day. getting a good night’s sleep again. Type 2 diabetes. Older adults who snore or have sleep apnea almost double their risk of developing type 2 diabetes. Elevated blood sugar levels were found in those with these issues. Sleep deprivation. People who snore tend to wake up several times throughout the night without even realizing it. This can disrupt your natural sleep cycle and put you at a higher risk for accidents and obesity. Obesity. Lack of sleep causes your body’s hormones and metabolism to get off track. When the pituitary and endocrine hormones aren’t stable, the body produces more cortisol, a stress hormone. of the 15 best anti snoring devices that work for your consideration. Read on to learn which one is right for you! 15. ZEEQ Smart Pillow. This high-quality memory foam pillow combines moisture-wicking fabric and advanced technology for the ultimate in luxury and function. An alarm sounds when snoring exceeds a predetermined decibel level; sensors monitor sleep cycle patterns and gather data for both short and long-term assessments. Binaural music and bedtime meditations are also included in the headphone-free sound system. 14. VitalSleep Anti-Snoring Mouthpiece. Guaranteed to open up your airways for a snore-free night of sleep, this medical device is BPA-free and approved by the FDA. 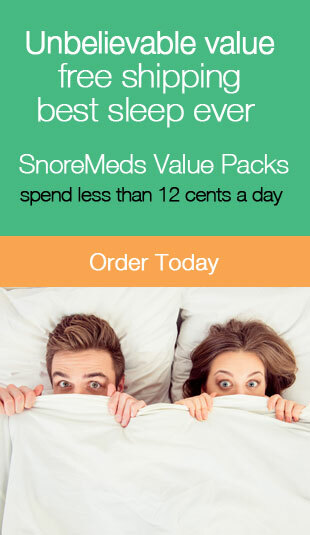 The company guarantees a restful night of sleep within 60 days or your money is refunded. 13. ZQuiet. This mouthpiece has received rave reviews from its loyal users, with some saying it began working from day one. Created by a dentist, the ZQuiet is an inexpensive mouthpiece that moves the jaw forward during sleep. The patented Living Hinge Technology is comfortable, with two comfortable types of mouth-guards available. 12. SnoreMeds. This moderate anti-snoring mouthpiece comes in two sizes, depending on your mouth shape. People with allergies or health issues that make nose breathing difficult are major fans of SnoreMeds because it allows you to breathe through your mouth. It also prevents saliva buildup with tiny holes in the device. 11. ZzSnore. 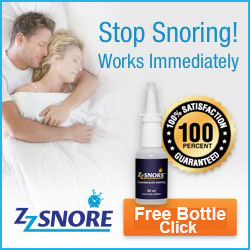 This FDA-approved anti-snoring nasal spray was developed by scientists with effective clinical results. It works by creating moisture in the upper airways to help stop snoring. All that’s required to use the 30-day supply is four-to-six nostril sprays before bed. 10. SleepTight. The SleepTight mouthpiece is popular for people who snore and suffer from sleep apnea. 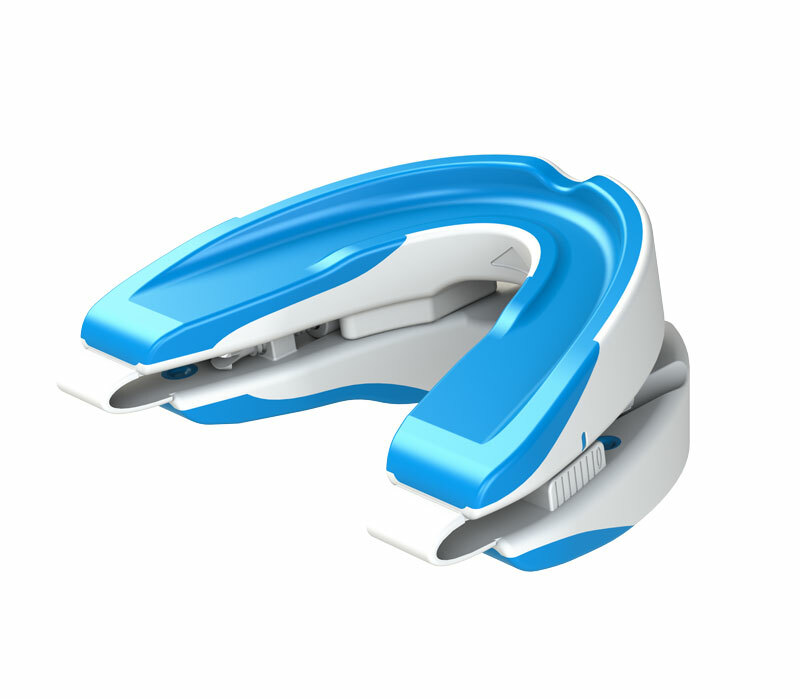 This Mandibular Advancement Device works by pushing the jaw forward to help open up the airways. The boil-and-bite device includes a dual laminate design which creates upper and lower comfortable gel-like teeth impressions. 9. Celliant Sleep Orthopedic Wellness Cervical Neck with Ergonomic Contoured Head Memory Foam Pillow. Created by VISCO LOVE US LLC, this ergonomic pillow helps treat snoring issues with proper neck support. It helps keep nasal passages open for improved airflow. 8. Gideon Anti-Snoring Nose Vents. This is one of the easiest anti-snoring devices to use. The medical grade silicone vents are inserted into the nostrils to help improve nasal passageway airflow. An ideal choice for those who prefer a more natural approach. 7. CLOUDSLEEP Anti Snoring Nose Vents Kit. This kit includes 4 nasal dilators and 1 anti snoring mouthpiece. An excellent choice for people with sinus problems and tongue snorers. With minimal septum pressure, the CLOUDSLEEP Nasal Dilator helps keep airways open from the inside of the nose. 6. Home-X Snormal Anti-Snoring Pins. Another highly rated in the anti-snoring devices category is the Home-X Snormal. For just under $10, this is one of the highest-rated products on the market. It works by opening the nostril airways and prevents dry mouth from snoring. 5. Snore Stopper Nose Vents. This set of four silicone nose vents was created to prevent snoring by opening up the airways of the nostrils while sleeping. Practically invisible and made of medical grade silicone, the reusable set comes in a travel case that helps keep dust at bay. 4. Smart Nora. A highly recommended non-invasive anti snoring device that detects snoring and automatically adjusts pillow height to reopen blocked airways. it has been featured on many morning programs as well as Oprah. Small and portable it is easy to travel with. 3. Dorooz Anti Snoring Devices Set. Made of soft medical grade silicone, Dorooz nose vents increase the amount of air you can inhale through your nose. They are also good for sinus congestion, colds, allergies and air travel. The Dorooz mouthguard is easy to use and completely adjustable for all mouth shapes and sizes. 2. Mouth Type Anti Snoring Tongue Device. This is a one-size-fits-all solution that uses tongue displacement technology. Light weight and small model make it much convenient for using anywhere at any time. Put tongue in the tube and adjust the suction to comfortable position, preventing it from falling back into the throat and obstructing the airway. Easy to use. 1. Smart Snoring Eye Mask This is an actual eye mask that is worn by the snorer. The Snore Eye Mask can precisely identify snoring and then it delivers a gentle tiny vibration to stop snoring with non-perceived physical intervention, helps you solve your snoring problem with smart technology. problems increases. We hope our guide to the 15 best anti snoring devices that work was helpful to you. Please drop us a line and let us know your top picks! 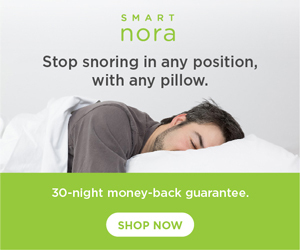 As always, we hope you found this article “The World’s Top 15 Anti Snoring Devices That Work” both informative and entertaining. If you did, may we ask that you share it with your friends and family through social media. It really helps us a lot and is greatly appreciated!